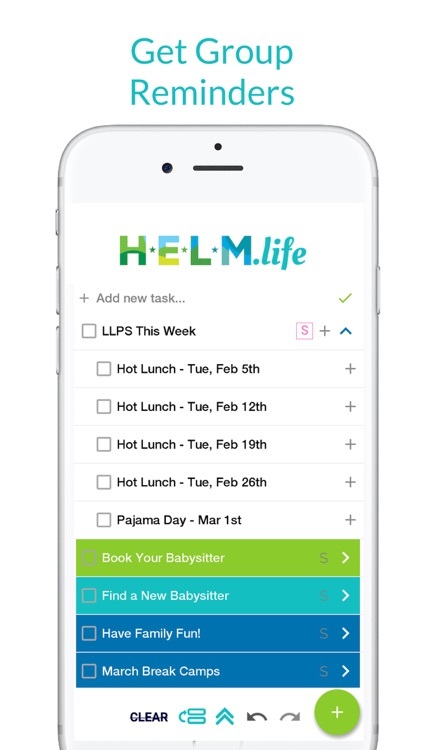 Parents, get ready: HELM.life is here - your new tool for project-managing life as a parent. 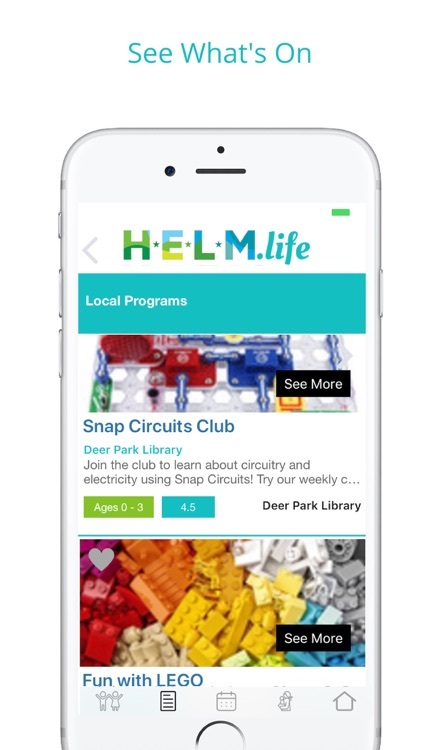 Find, book and pay for pre-interviewed babysitters through Datenight Babysitting; share lists with family, friends and school groups; get notifications & reminders about school, class and activity events; find and book camps, classes & activities; plus so much more—all in one app! 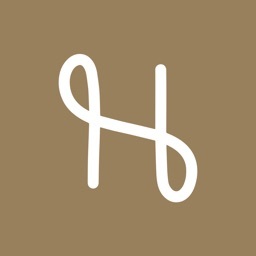 -Easily find, book and pay for awesome, pre-interviewed babysitters. 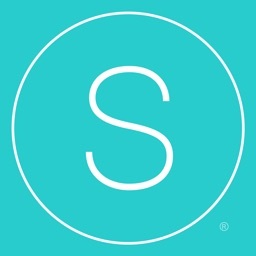 -Create and organize your to-do lists in a few simple steps. 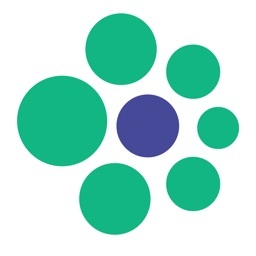 -Share and split tasks with family and friends. -Create or join a group to organize, communicate, and be informed about school and extracurricular activities and events. 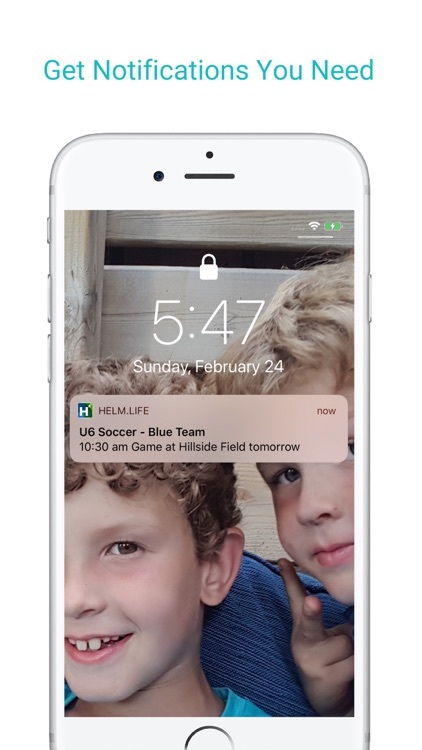 -Receive notifications and reminders for all the things you need to remember during the week: pizza days, school concerts, PA days, soccer game locations, pajama days — we have you covered! 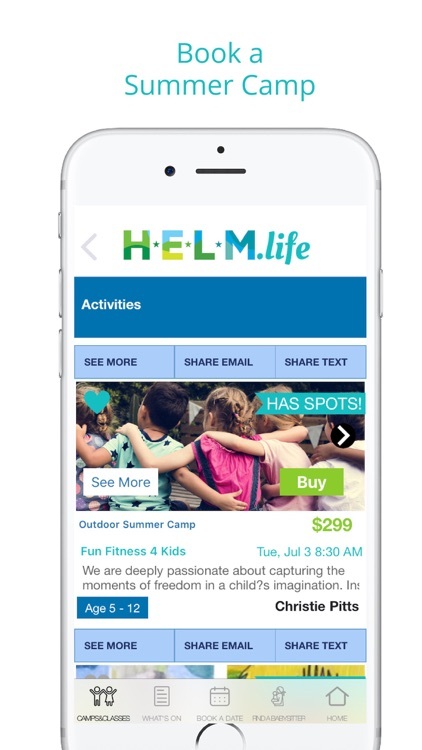 -Find, book, and pay for kids’ activities, camps & classes — all in one spot. 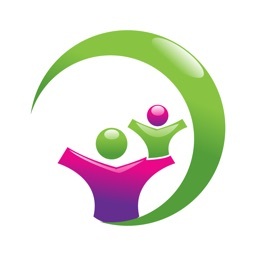 -See what’s on! 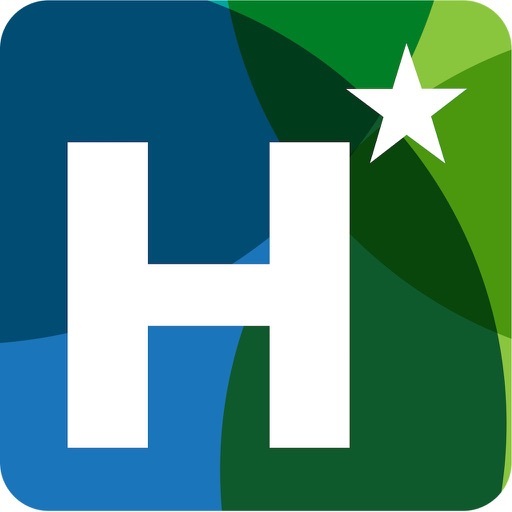 Find public swimming schedules, bike parks, splash pads, festivals, and exciting events. 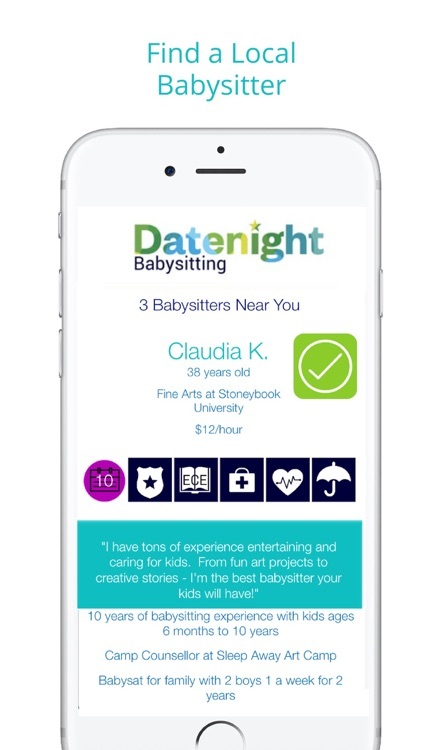 We still have all of the Datenight Babysitting features that parents know and love, with over 40,000 hours of babysitting booked, but now we're bringing parents more of what they need. 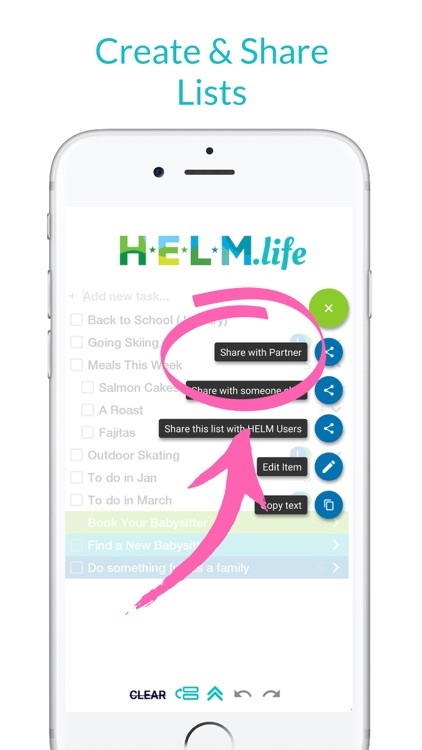 With HELM.life, you can organize your life as a parent in one app. You are now free to focus your energy on the things that matter most!